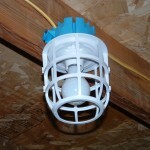 The most secure, effective protection for exposed light bulbs! 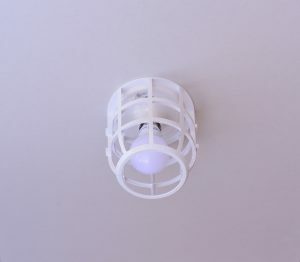 Fits all universal, edison-stylelight bulb fixtures (of the type shown)! 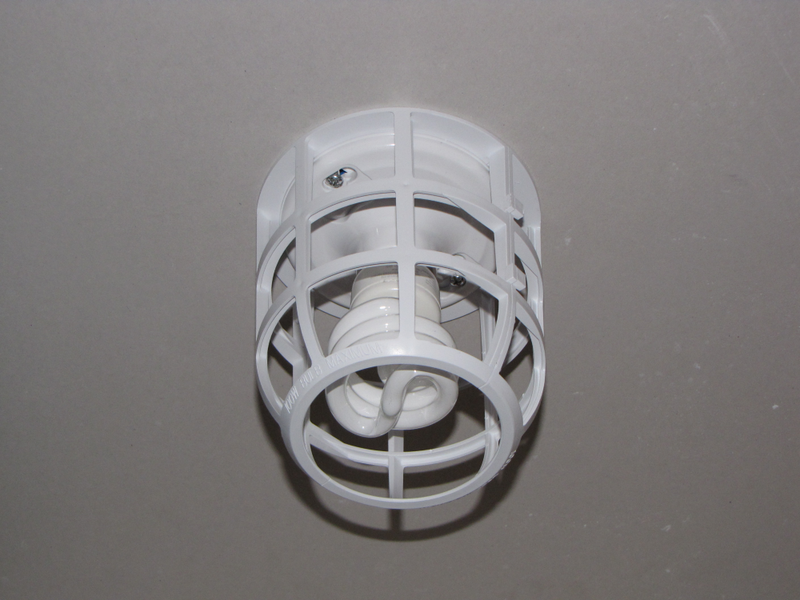 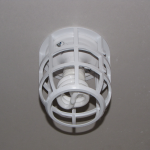 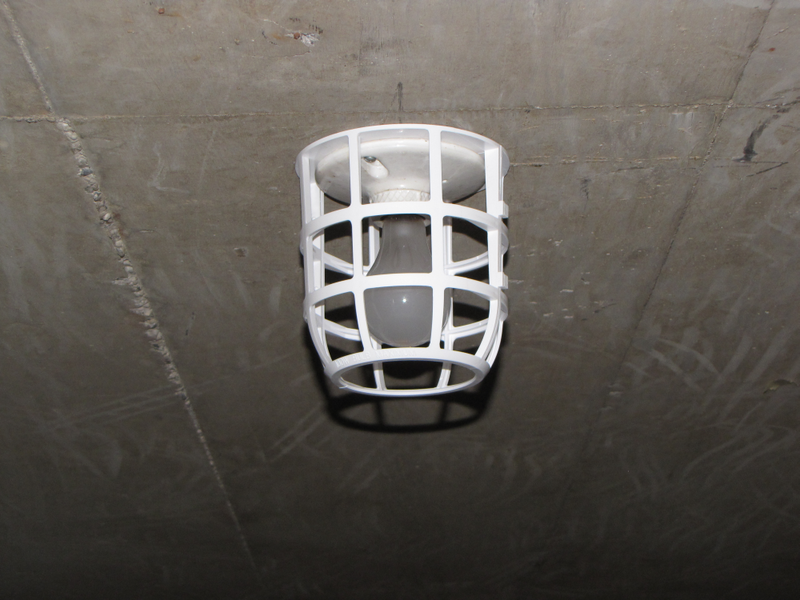 A light bulb safety cage for use with traditional “keyless” fixtures, (porcelain or plastic) featuring the patented base-mounted design for secure light bulb protection. 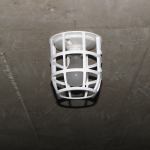 theLightCage is designed to provide secure and effective protection for light bulbs used in keyless light fixtures, of the kind typically installed in garages, laundry rooms, basements, closets, storage rooms or work rooms.